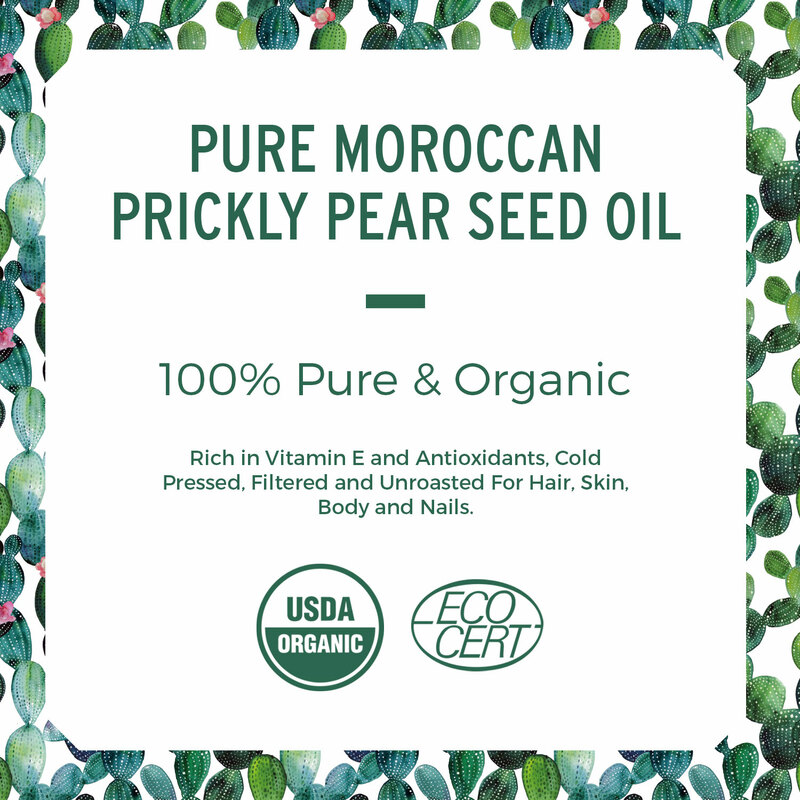 Our 100% Pure and Organic Prickly Pear Seed Oil is bottled at source in Morocco to ensure that none of its incredible nutrients are lost. 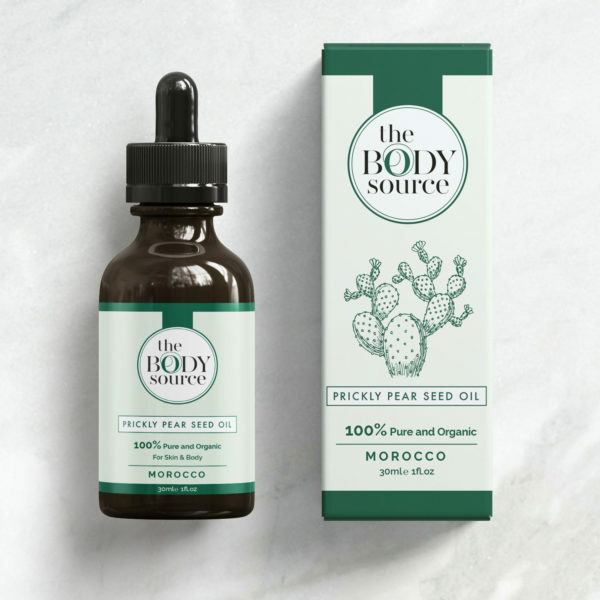 Also known as Barbary Fig Seed Oil or Cactus Seed Oil, it is exceptionally rich in Vitamin E, Sterols and Fatty Acids. These properties act to protect, hydrate and nourish the skin preventing wrinkles and stimulate new cell growth. 100% Pure and Organic – Cold pressed in Morocco and beautifully bottled in a dark amber glass bottle with pipette dropper. 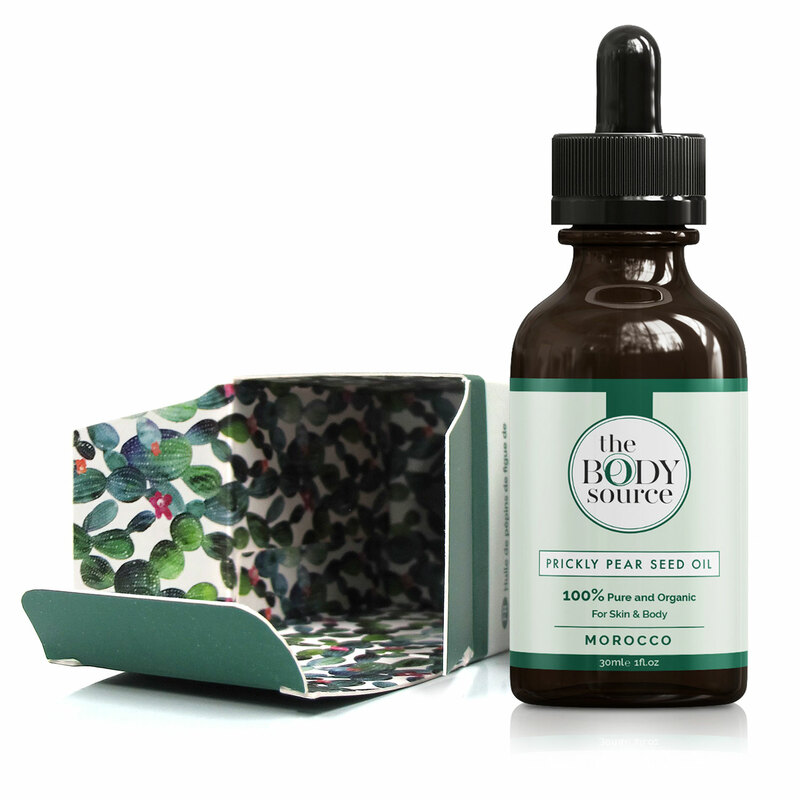 Prickly Pear Seed Oil contains larger amounts of Vitamin E (Tocopherols) and Linoleic Acid than Argan Oil whilst being a lighter oil. This makes it perfect for absorbing into the skin. Vitamin E if a powerful antioxidant, it is anti-ageing and helps to repair and protect the skin against free radicals. Linoleic Acid moisturises dry skin, it smooths fine lines and wrinkles whilst remaining a powerful antioxidant. 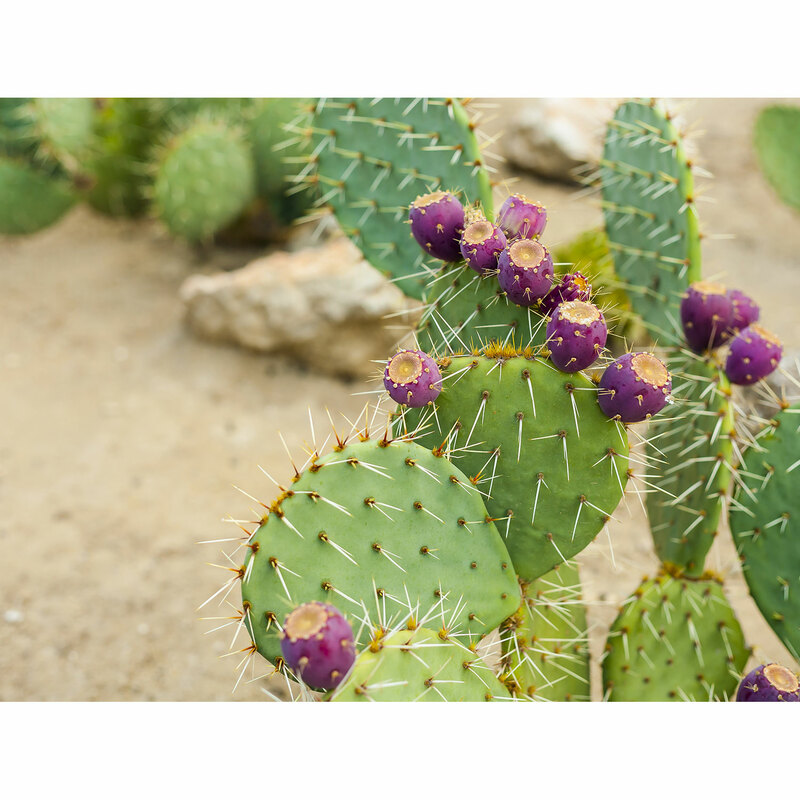 300kg of cactus fruit is required to produce a single 30ml bottle of The Body Source Prickly Pear Seed Oil. This is why it is so incredibly rich in nutrients. 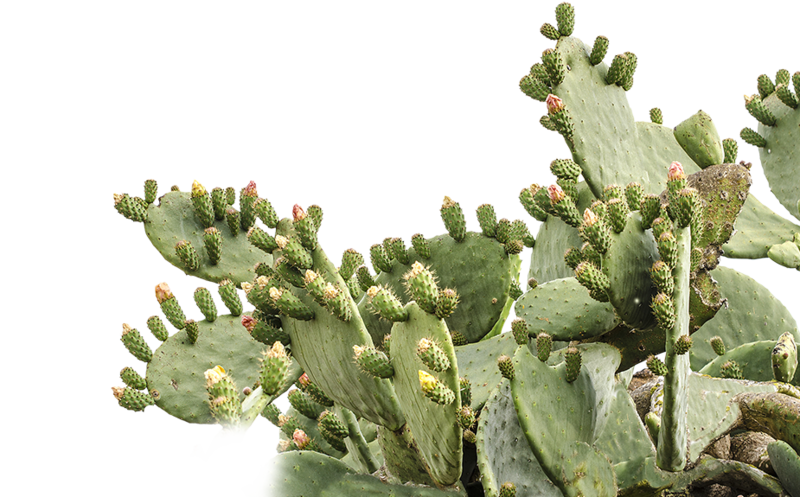 Our fairly traded organic Prickly Pear Oil is ethically sourced in Morocco. Not Tested on Animals. This is by far the best face oil that I ever used. It absorbs really well and doesn't leave greasy film on my skin. Very mild scent. Will purchase again. 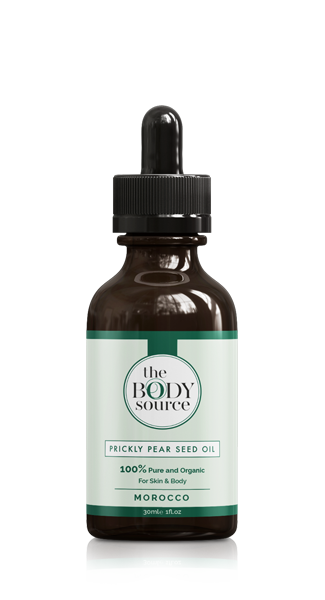 I have just discovered the benefits of prickly pear seed oil, my skin feels amazing after applying it before i go to bed. The best is that it is Organic and comes in glass/ cardboard packaging. Very good product. I am using few drops every evening mixed with my moisturizer it,s confortable on the skin. I have tried many organic cold pressed oils. This one is excellent. It makes my skin feel soft. It absorbs well; it does not leave an oily residue.